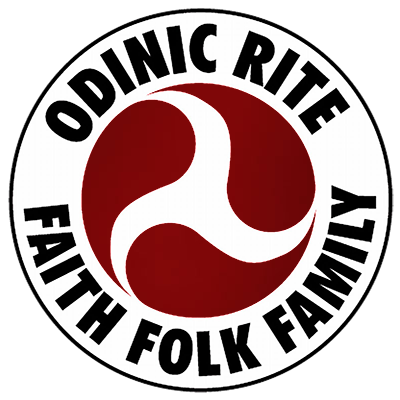 Our ancestors were not just warriors – in fact many people mistakenly believe Odinism to be purely a warrior religion. Although there is a strong warrior aspect to Odinism, one of the key areas in which our ancestors thrived was in agriculture. Thor is a friend to those that grow and harvest, and this film aims to bring Odin’s folk back in touch with the land. Our land. The Odal lands.